Aussie Electrical and Solar is a trusted name for delivering reliable, cost-effective electrical and solar service in Melbourne. With our team of highly skilled professionals, we are phenomenal in performing solar panel repair and solar panel installation in a quick, safe manner. Amid consistent usage of electrical facilities, breakdown related to electrical wiring/devices and solar appliances are bound to occur. Worst happens when these breakdowns crop up in the dead of the midnight or in middle of some important task. At Aussie Electrical and Solar, we have you covered for all sorts of exigencies related to electrical as well as solar panel repair. Aussie Electrical and Solar has a qualified professional team of electricians and solar experts based in Melbourne, and we actively operate throughout the Melbourne area and its adjoining suburbs, including but not limited to Thomastown, Reservoir, Preston, Northcote, Ivanhoe, Clifton Hill, Richmond, Carlton, Brunswick, Bundoora, Heidelberg and Mill Park. 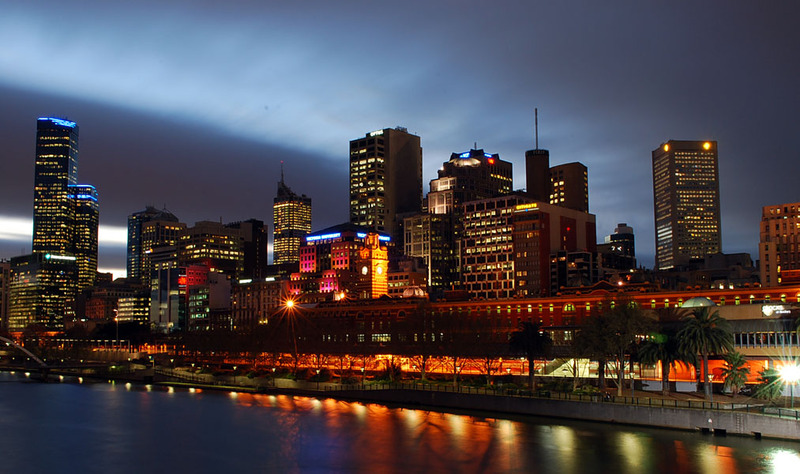 Whether you need commercial electricians for service and repair in Reservoir or residential electricians’ service in Melbourne, we’ll always be there at your disposal within a minimal time. 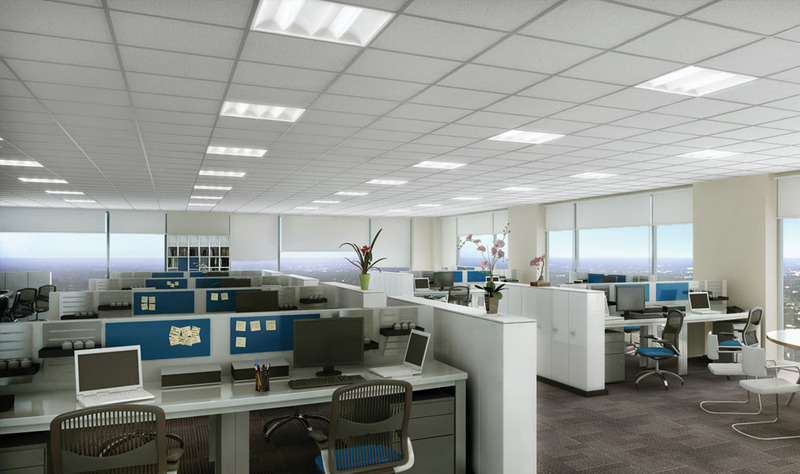 At Aussie Electrical and Solar, we make use of latest in equipment and cutting edge technology that make us the most sought after electrical contractors in Melbourne. Our profound expertise lies in solar panel installation and electrical service of any nature, whether appliance repair/installation or jobs related to wiring and circuit breakers. We take it as our responsibility to ensure maximum customer satisfaction through our prompt assistance, attention to every minute detail and overall conduct that add to our reputable image. Sometimes, it’s not just about replacing a blown out fuse or fixing loose electrical connections; there can be more intricacies to electrical repairs, and only a professional can handle them in the best way possible. 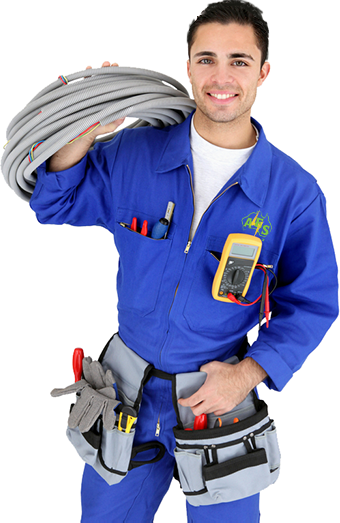 The expert technicians at Aussie Electrical and Solar have years of extensive industry experience; they have been through numerous electrical contingencies and have an impeccable track record in this regard. You can call us anytime, on weekdays or after working hours, for emergency electrical services. We’ll be there every step of the way, helping you overcome overwhelming electrical troubles and that too in a minimal time frame. It is our prerogative to execute solar panel installation for commercial as well as residential premises, plus prompt assistance for downtime or sudden breakdown situation. 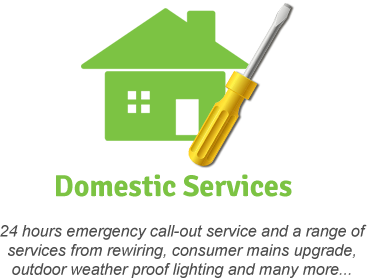 If you are dealing with us, you can rest assured that your electrical/solar jobs are taken care of in a highly professional manner. 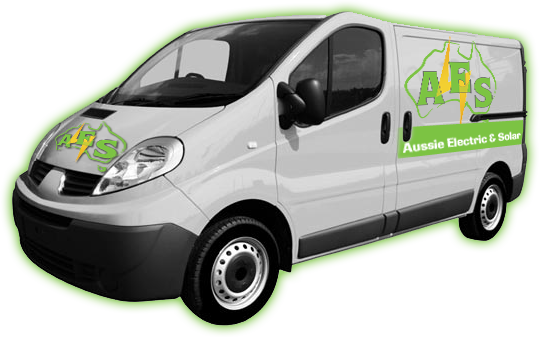 We at Aussie Electrical and Solar never turn down a request due to time and location issues or whatever reason. We commit ourselves to looking into our customers’ requirements and come up with solutions that are prompt, reliable and cost-effective. All it takes is one phone call to hire an electrician in Thornbury, and in case you need emergency electrician Thornbury services, we’re always ready to help. You are just a phone call away from availing our electrical service in Reservoir or in any of the suburbs around Melbourne. Aussie Electrical and Solar is the go-to authority for electrical and solar service in Melbourne and our services come with a personalized touch. 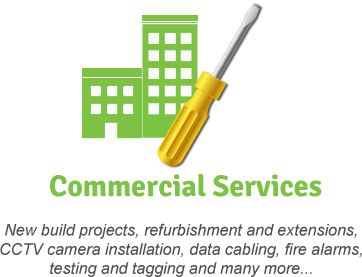 We not only offer fixed quotes for the job, but we are flexible enough to tailor our services according to the customers’ requirements, and that makes a whole lot of difference. For a complete peace of mind on your electrical services, call AES NOW on 1300 783 365. I called Aussie Electrical and Solar when I encountered electrical breakdown in my house. At first, I couldn’t make out the root cause for such electrical failure. Perhaps, it happened due to a short circuit. The moment the professionals reached my house, I heaved a sigh of relief and explained the matter. They conducted a trivial analysis and figured out the glitch. It took them no more than half an hour to find and fix the problem. It had been quite a delightful experience dealing with them.